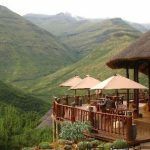 The devastating fire at Maliba Lodge has had a positive spin-off for both the owners and the staff who are now excited about the future development of the luxury mountain destination. 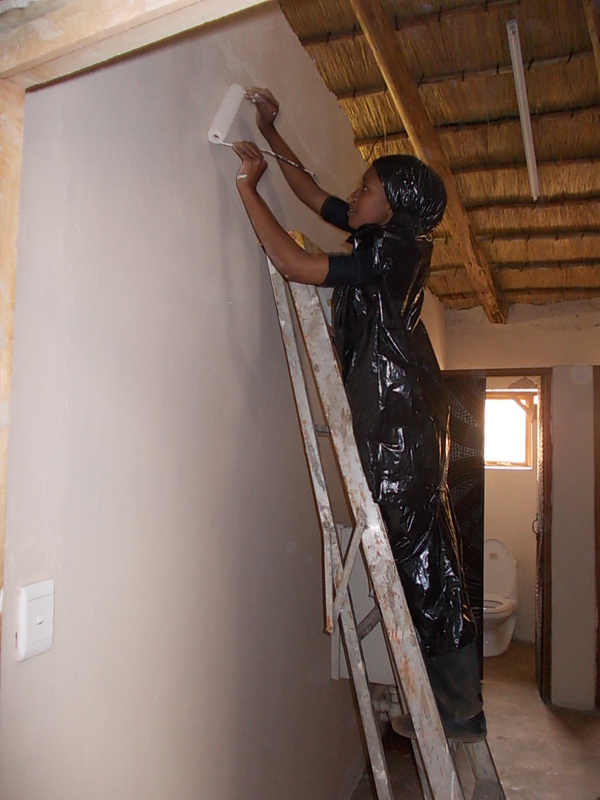 Within a week of the rubble removal and leveling of the site, plans were set in motion to start with the construction of the conference centre project and finding a temporary solution for guests, who were booked into the lodge for months to come. 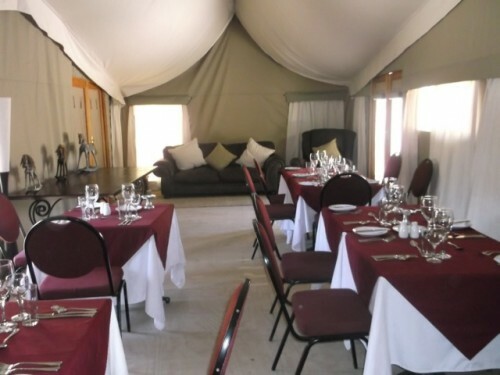 The main area for the Mountain lodge guests has been fitted with a large luxury safari tent for a dining option under the stars. It has been placed on the original cement slab, to cater for guests wishing to dine somewhere other than the privacy of their suite. 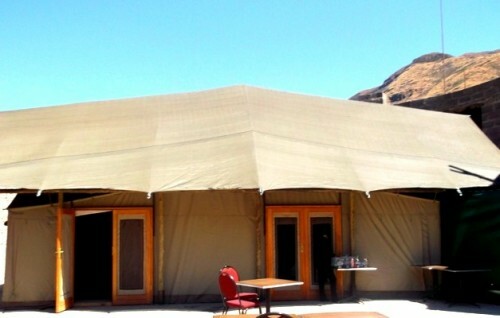 With the quick assistance of Canvas and Tent in Ladysmith, we managed to secure one of their beautiful tents, which are usually used in safari destinations all over Africa. An area to the side of the tent as been renovated into a temporary bar and separate kitchen. It has been a challenging time for the ground team, but with the Maliba support structure and very understanding guests, it was made possible in under two months. It is a temporary structure, while the plans for a new reception area are currently being drawn up with construction to start in January 2014. The owners would like thank the staff for their incredible effort and to our guests who have continued to support us in the tough time. It has been a trying time for us all, but with the overwhelming support and positive drive to ‘get things going’, Maliba is rising from the ashes. Read Part 2 – Dwain & Daniels accounts of the fire.